Tonight's special guest is Barbara Ochoa from San Francisco, a returning NAASCA family member who's Executive Director at Help4Guys.org. Barbara's here once again to talk about the events that are planned in celebration of "Male Abuse Awareness Week" (MAAW) which is held each year during the first week of December. MAAW is an awareness campaign that was started by the P. Luna Foundation in 2008, and the website is an extension of that program. 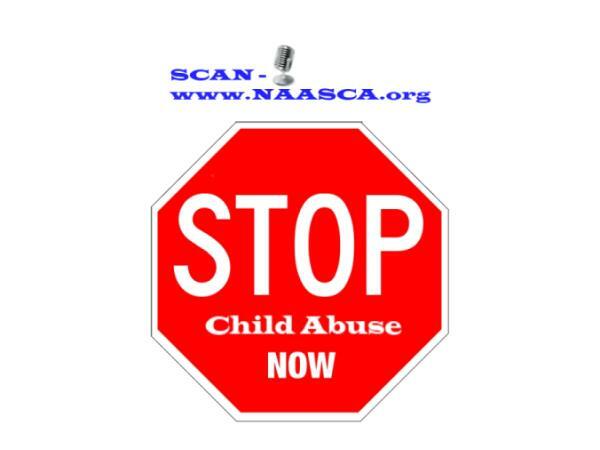 The main focus is to change the negative social stigma that goes along with the topic of males who are victims of sexual or emotional abuse and domestic violence. "Most abused males avoid therapy and treatment because they are too ashamed or afraid of being judged for doing so," according to the web site. "By bringing the subject to light once a year we hope to make this topic more socially acceptable and in return more men will feel comfortable enough to seek the help they desperately need but in many cases avoid." 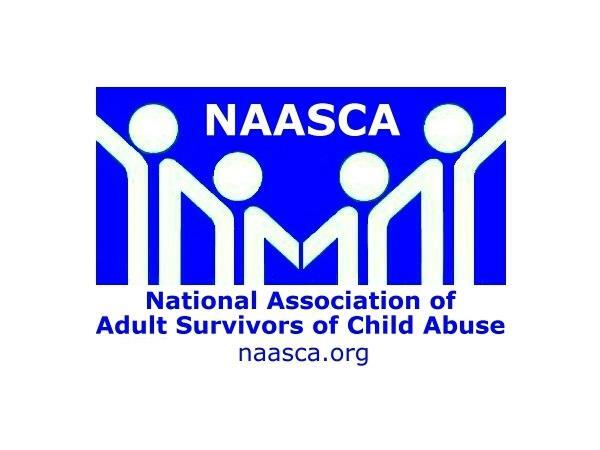 Since the awareness campaign's inception in 2008 we at NAASCA have been pleased to participate hand-in-hand with Barbara Ochoa, and Bill Murray has appeared at several of the live events. We too want to help men who were victims of past abuse break their silence, in order to inspire younger men into getting treatment. Like Barbara, we have seen more and more celebrities come forward and many more news stories reporting on males who are victims of abuse.